Mission: Impossible – Rogue Nation is a 2015 American action spy film written and directed by Christopher McQuarrie. It is the fifth installment in the Mission: Impossible series and was preceded by Mission: Impossible – Ghost Protocol (2011). It was first an American television series that was created and initially produced by Bruce Geller. It chronicles the missions of a team of secret government agents known as the Impossible Missions Force (IMF). In the first season, the team is led by Dan Briggs, played by Steven Hill; Jim Phelps, played by Peter Graves, takes charge for the remaining seasons. A hallmark of the series shows Briggs or Phelps receiving his instructions on a recording that then self-destructs, followed by the theme music composed by Lalo Schifrin. It was aired on the CBS network from September 1966 to March 1973. The series was reprised in 1988 for two seasons on ABC, retaining only Graves in the cast. In theory, Briggs and Phelps are the only full-time members of the IMF. As the series was originally conceived, they would form teams made up of part-time agents who came from a variety of professions, choosing their operatives based on the particular skills necessary for the mission. In practice, Briggs and especially Phelps would choose the same core group of three or four agents for every single mission. 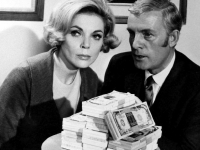 Still, many episodes also feature guest stars playing one-time additional agents who have special skills. Mission: Impossible becomes a 1996 American action spy film directed by Brian De Palma, produced by and starring Tom Cruise. Based on the television series of the same name, the plot follows Ethan Hunt (Tom Cruise) and his mission to uncover the mole who has framed him for the murders of his entire IMF team. The film was a critical and commercial success, eventually becoming the third highest-grossing film of 1996. 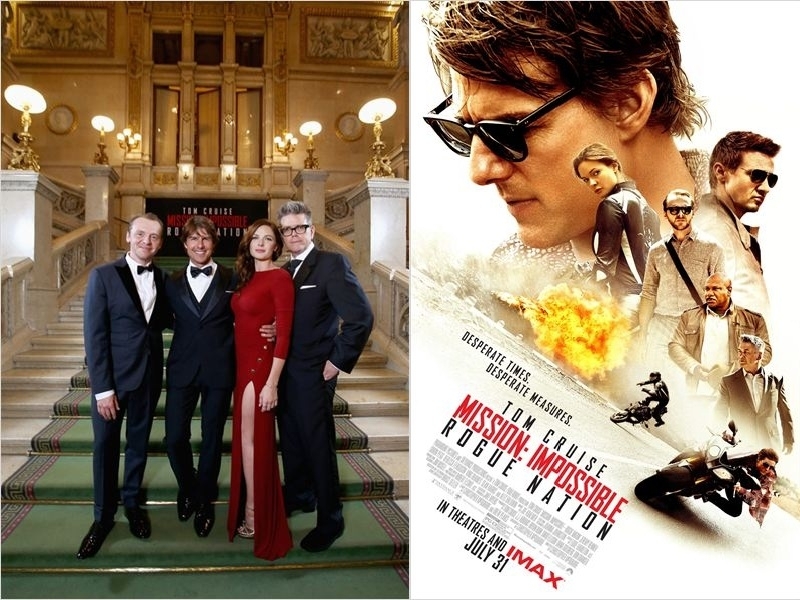 The film's success spawned four sequels, Mission: Impossible II (2000), Mission: Impossible III (2006), Mission: Impossible – Ghost Protocol (2011), and Mission: Impossible – Rogue Nation (2015). -Actor Greg Morris, who portrayed Barney Collier in the original television series, was reportedly disgusted with the film's treatment of the Phelps character, and he walked out of the theater before the film ended. - Peter Graves, who played Jim Phelps in the original series as well as in the late-1980s revival, also disliked how Phelps turned out in the film. Graves had been offered a role playing Phelps, but turned it down when he learned his character was going to be revealed to be a traitor. 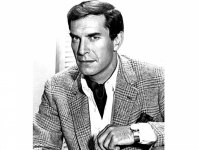 - Martin Landau, who portrayed Rollin Hand in the original series, expressed his own disgust concerning the film. In an MTV interview in October 2009, Landau stated, "When they were working on an early incarnation of the first one — not the script they ultimately did — they wanted the entire team to be destroyed, done away with one at a time, and I was against that. It was basically an action-adventure movie and not Mission. Mission was a mind game. The ideal mission was getting in and getting out without anyone ever knowing we were there. So the whole texture changed. Why volunteer to essentially have our characters commit suicide? I passed on it." He added, as a condemnation of the writers, "The script wasn't that good either."